The red planet colonization simulation game, Surviving Mars, will soon receive its third major update since its launch. This update, titled ‘Curiosity’ after the famous Mars rover, will do some major user interface reworking and add some new fancy dome designs. 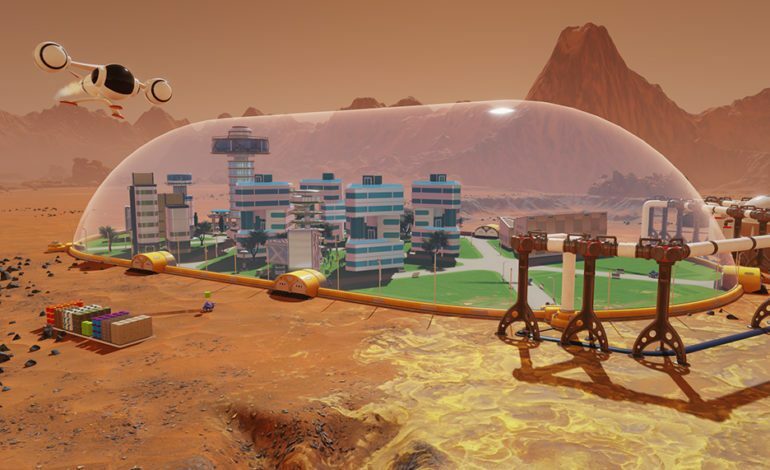 New Domes: The new update will include five domes for your colonists to live in. These domes will have new shapes, functionalities, and costs. All of these domes don’t require new techs to access, and many of them can be accessed without having to start a new game. Command Center: This new toolset allows players to examine historical data for their colonies and also manage and inspect various aspects of the colony. This toolset was designed as a way to reduce micromanagement and provide a more informative overview interface for the players. Info Bar: Inspired by a mod by Steam user ‘Waywocket’, this bar shows a variety of resources and other helpful numbers at the top of the screen. In addition to what was done in the original mod, this version adds research progress as one of the visible numbers. Creating a tutorial after release may seem like a waste of effort, but we really want to make our game more welcoming to newcomers and we see this tutorial as very important for the future health of Surviving Mars. So we drew straws and my unlucky colleague Boyan was chosen to design and produce a comprehensive tutorial to be created by a pack of grumpy programmers (like wizards, programmers tend to be grumpy, but the ones working on tutorials are particularly so). Turns out Boyan took “comprehensive” a little too literally, so we now have a huge five-part monster of a tutorial on our hands. He is still recovering from the development of the damn thing, but we are quite happy with the result! It will certainly be helpful to newcomers, even if most of the existing players would never need it. The forum post lists the patch as releasing yesterday on PC/Mac/Linux, and June 12 for consoles.